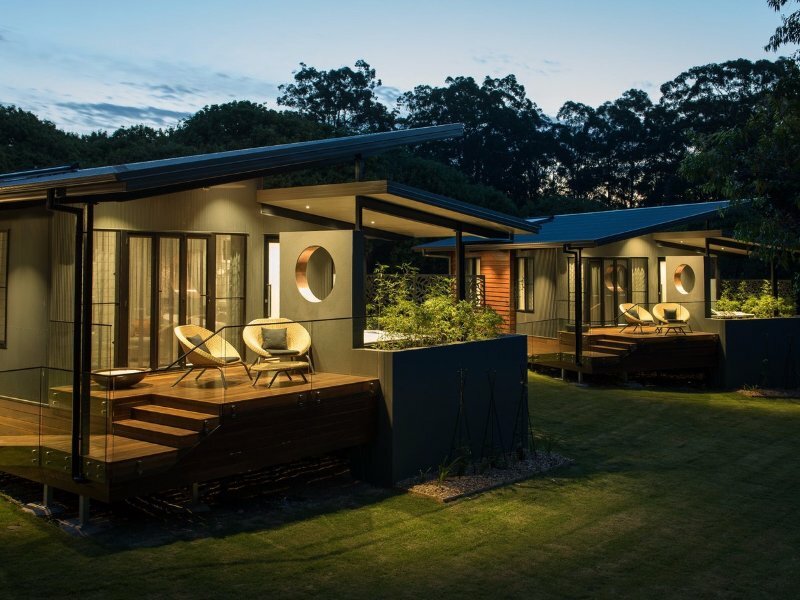 A true nature-lover, actor Hugh Jackman planned to spend a few weeks at Gwinganna Health Retreat on Australia’s Gold Coast while shaping up for Wolverine, but instead stayed for two months, ultimately becoming co-owner. The wellness resort offers outdoor activities, stress therapy, spa treatments and more, amidst a serene Australian setting. Tennis star Andy Murray owns Cromlix Hotel, a Victorian country estate dating back to the 19th century which was converted into a hotel during the 1980s. 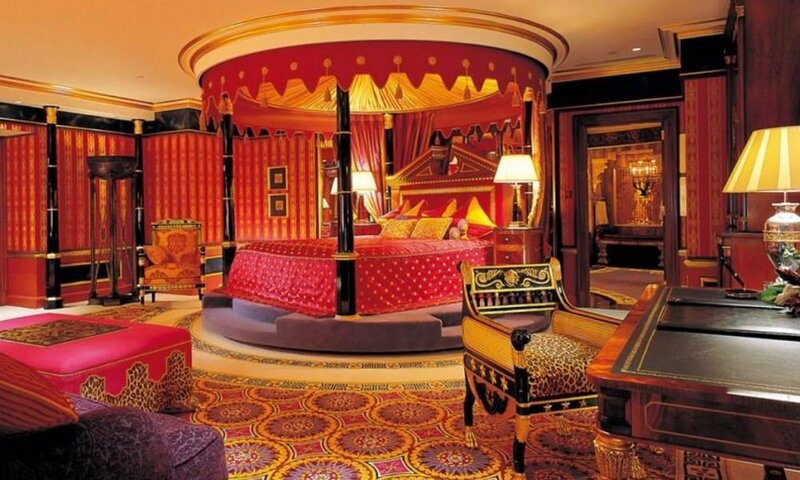 It recently reopened under Andy’s ownership, as a five-star luxury hotel. The property opened as a luxury, eco-friendly resort on the island of Blackadore Caye in Belize in 2018. Leonardo Di Caprio and hotelier Jeff Gram purchased the entire island for $1.75 million dollars. Iconic Tribeca restaurant ‘Locanda Verde’ and the extravagant Shibui Spa both contribute to make actor Robert De Niro’s Hotel in Greenwich, one of NYC’s finest. His other properties have not been a success as the Nobu Hotel in Manila, which De Niro co-owns, was actually christened the world’s worst (we don’t kid!) De Niro and renowned chef Nobu Matsuhisa co-founded Nobu Hospitality Group, which has 32 restaurants and nine hotels. Hollywood power couple Michael Douglas and Catherine Zeta Jones together own Ariel Sands Resort in Bermuda. The resort redeveloped in 2017, features a fresh water pool, direct beach access, beachside cottages, salon and spa. The hotel is an eco-friendly property utilizing green energy. 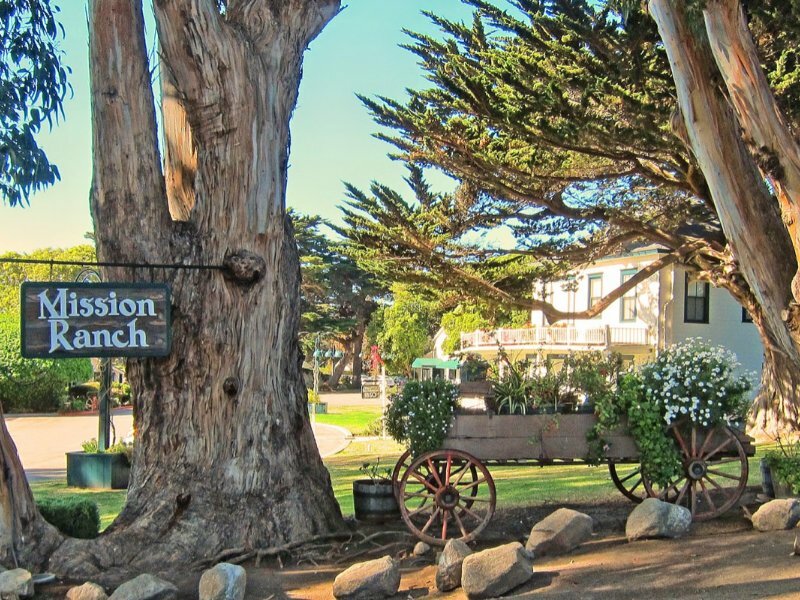 The gorgeous 22-acre Mission Ranch Hotel located in Carmel-by-the-Sea, was converted from a 19th-century dairy house. The charming property has 31 rooms, fitness center, on-site dining, a tennis court, and is owned by Clint Eastwood. Legendary director Francis Ford Coppola is quite the entrepreneur, owning a restaurant, a film studio, two vineyards, and five resorts. 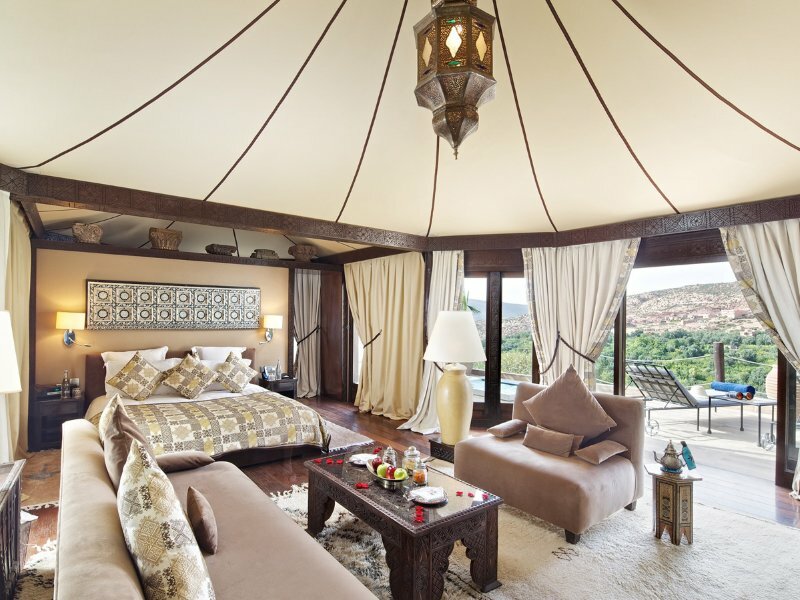 The filmmaker’s lifestyle brand includes La Lancha in Guatemala, Turtle Inn and Blancaneaux Lodge in Belize, Jardin Escondido in Argentina and Palazzo Margherita in Italy. Actor and filmmaker Robert Redford owns the largest Hollywood star-owned resort there is. 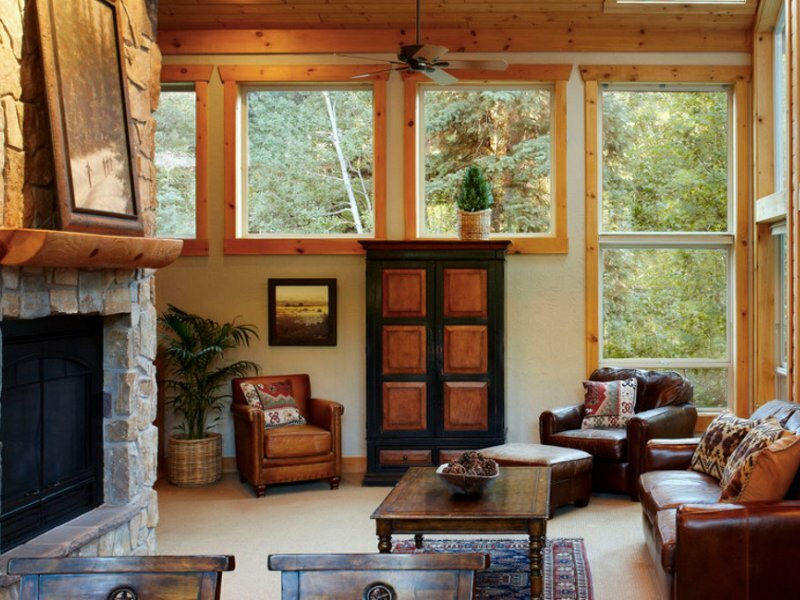 His picture-perfect mountain resort is situated on the slopes of Mount Timpanogos in Utah, and offers a plethora of outdoor activities such as horseback riding, fly fishing, skiing, river rafting and more. Celebrity chef and cooking show hostess Paula Deen rents out her Tybee Island, Georgia beach house, Y’all Come Inn, to guests year round. The culinary-friendly home is equipped with a fully stocked pantry and kitchen and boasts a wraparound porch and an outdoor shower. Renters get a VIP dinner reservation at Lady and Sons, Deen’s restaurant.